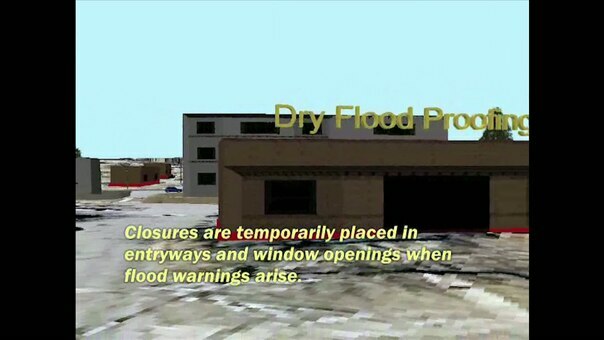 A 3-dimentional view of nonstructural flood risk reduction narrated by Randy Behm. Available in high definition. This work, Nonstructural Floodproofing with Randy Behm, must comply with the restrictions shown on https://www.dvidshub.net/about/copyright.